Are you coming down to London for a business conference with wife and kids in tow? You can focus all you want with the business matters at hand and be secured that your family is having a blast touring the numerous landmarks in London. There are two rides that can warrant that: a ride on the London Eye that every kid and adult alike can enjoy, and a ride on a posh car from a chauffeuring service that will safely take them from one London attraction to another. 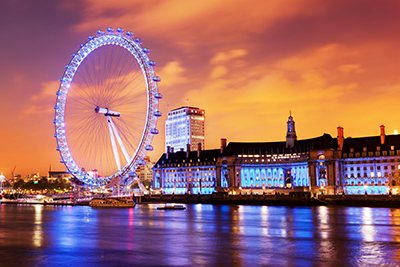 The London Eye is an oversized Ferris wheel that is the tallest in the entire Europe and the most popular paid tourist attraction in UK. It is an awesome experience to seat 135 meters from the ground as you take in a panoramic view of the city skyline and the equally famous River Thames. While it is a one-of-a-kind experience, for people with fear of heights, it can also be a daunting one. If it feels a bit too much, take your sweet time with a 4-D London experience while inside the ticketing office building. The 4-D London experience is a practical add-on treat that makes the entire experience more fun and exciting. It is a 10-minute show of a 3-dimensional movie that makes the audiences feel, see, hear and even almost taste the blasts of bubbles, sounds and foams. The best thing is it can prepare wary riders of the succeeding daunting ascent to the seats of the giant Ferris wheel. To make the date with The London Eye more memorable, avoid the hassles of long queues. Buy your tickets online or in advance. Try your best too to get your wife and kids on the ride in the light of day to see the buildings and the landmarks of London. But, who says you can’t appreciate the skyline after dark when you’re all done with your meetings? So, when you pack your bags for London, take your family with you. It is definitely something that they will enjoy. If you can spare time, why not join them. An experience like this with your family is surely one for the books. 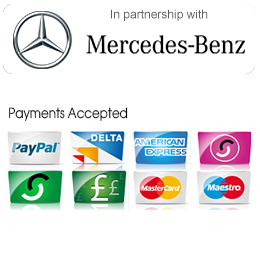 Start the experience with a professional chauffeuring car service for comfort and safety. To book your Chauffeur or if you have any enquiries, please get in touch by completing the contact form (click here) or by phone or email.